This post about things college kids need to stay organized has been sponsored by Best Buy. All opinions are my own. I am the proud parent of one high school senior. We stressed out for months about SAT scores, worried a while longer about college applications, and now have breathed a sigh of relief that he is heading off to college in the fall. Except that I am really worried about his ability to stay organized at college. I love my son dearly, however, organization is not his strongest skill. His room is a mess, the agenda he owns is not always up to date, and I’m pretty sure he would forget his head if it weren’t attached to his body. I decided to start researching things college kids need to stay organized and when Best Buy reached out about their Google Pixelbook project, I thought it would be the perfect fit. It is no secret why being organized in college is important. Missing deadlines and forgetting to show up for your professor’s office hours are not going to earn you good grades in your college classes. But, how do you stay on top of all things when you are pulled in so many different directions? 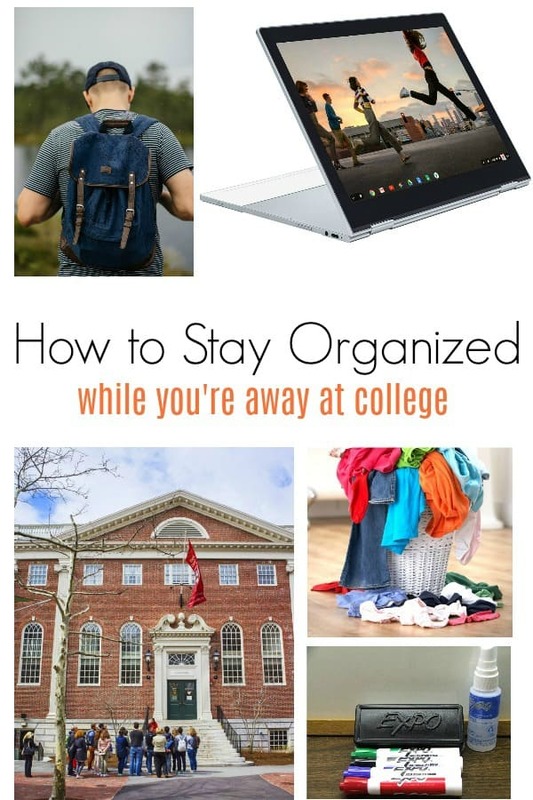 Here are some college organization ideas that I will be sharing with my son as he heads off to conquer college life this fall. 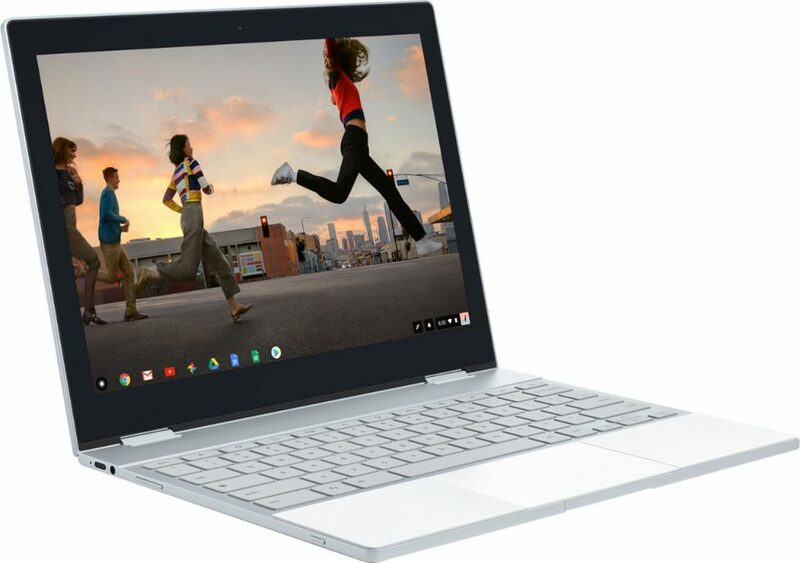 At just 10.3mm, Pixelbook is Google’s thinnest laptop ever, with a lightweight aluminum construction that enhances portability. They are going to need to bring a computer to class so portability is key. It starts up in under ten seconds, stays fast, and has a fast-charging, all-day battery that gives you up to ten hours of go from a single charge. That means no dead computer after a full day of classes. Pixelbook is powered by Chrome OS, so it’ll automatically update itself and you’ll always have the latest virus protection. I know my teen isn’t going to take the time to do updates and virus scans so having this feature is nice! Sketch or edit photos and stay productive with GSuite apps that Drive automatically backs up to your device. The Pixelbook includes apps like Google Drive, Docs, Sheets, Slides, Gmail, Photos and more. Check out the Google Pixelbook at BestBuy.com! If you are looking for organization tips for college students, start with the backpack. 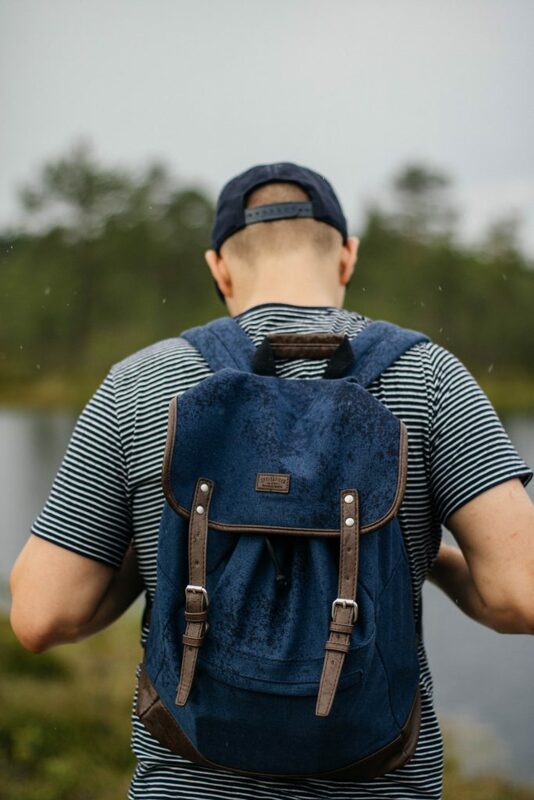 Keep it stocked at all times with things you will need while away from your dorm. School supplies like pencils, pens, and paper are important, of course. Buy extras of things you will need in your dorm life so one ALWAYS stays in the backpack. Buy an extra charger, stainless steel water bottle, calculator, etc. Don’t take them out of your backpack to prevent them being left behind in your room when you head to class. Make sure it is sturdy and has comfortable straps. A separate section for your computer is important and you may want to invest in one that is water resistant. A rainy walk to class will not be good for your computer. Being organized in college without a planner is just not possible. On the list of things college kids need to stay organized, put a planner right at the top. You will have multiple classes. There will be social events that require your attendance. In short, the best way to organize for college classes and life, in general, is with a planner. Keep it with you at all times to write down things you need to remember. Whether that is a note to remember to take your medication or a deadline coming up for a big project. Keep it with you. Your planner does you no good if you can’t write in it immediately. When you get a new assignment, make plans with friends, or have to schedule an appointment, write it down. If you write it down, get it done.Don’t put off the things on your to-do list or procrastinate about that deadline. Just because it is DUE on Wednesday, doesn’t mean you can’t work on it a week ahead of time. Make a note in the previous week’s calendar section to start work on it. Plan at the beginning of every week. 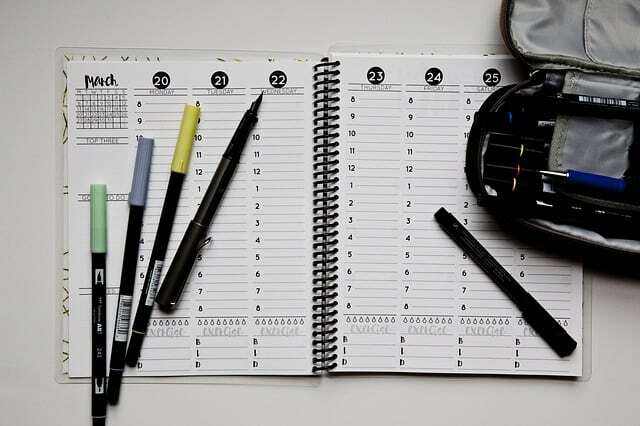 Every weekend, sit down with your planner and organize the following week. Schedule chores. Make yourself a list of things to do like laundry and taking out the trash. Keeping your dorm room organized will help keep college life organized in general. If you are living in filth and your dorm room is a mess, it will be hard to stay organized at college. There are a few things college kids need to do that will help keep the dorm chaos from filtering over into the rest of their life. Invest in a laundry basket: Dirty laundry all over the floor is a great way to lose textbooks, calculators, and cell phones. If they are hiding under mountains of laundry, you will never find them. Keep the clothes off the floor so you can see the things you need easily. 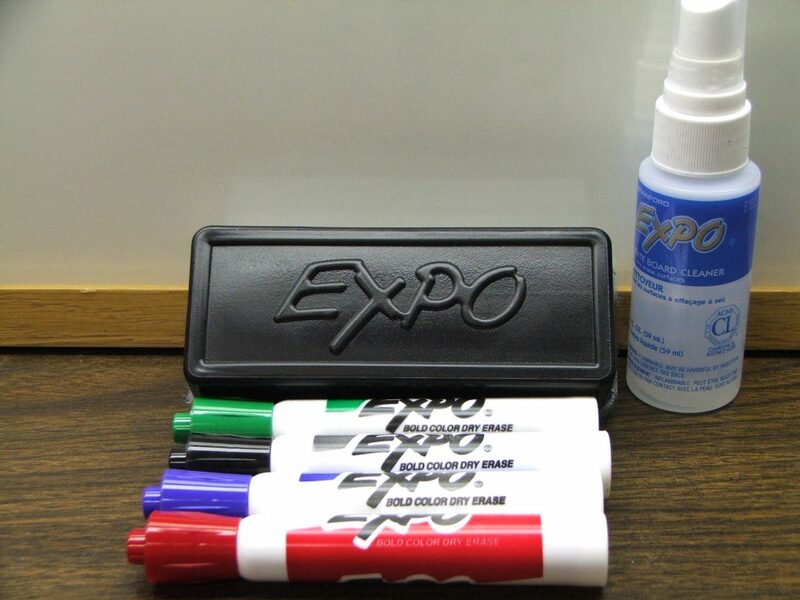 Put up a whiteboard: A whiteboard is a great way to leave yourself reminders that won’t get lost like sticky notes. It is also a handy way to communicate with your college roommate. We will definitely be getting my son one when he leaves for college this summer. Make your bed when you get up. Psychologically, seeing a made bed may help you calm the chaos in your head a bit. Maybe it will just discourage you from climbing back in it and sleeping through your next class. Keep a Clean-desk policy. The best way to organize for college classes is to have a clean desk. Before you go to bed at night, clean off the clutter. 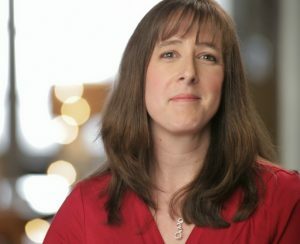 Keep the basics of computer, writing instruments, and textbooks. Pack things into your backpack for the next day and store things in drawers. A clean college desk will make it easier to find things on your way out the door. 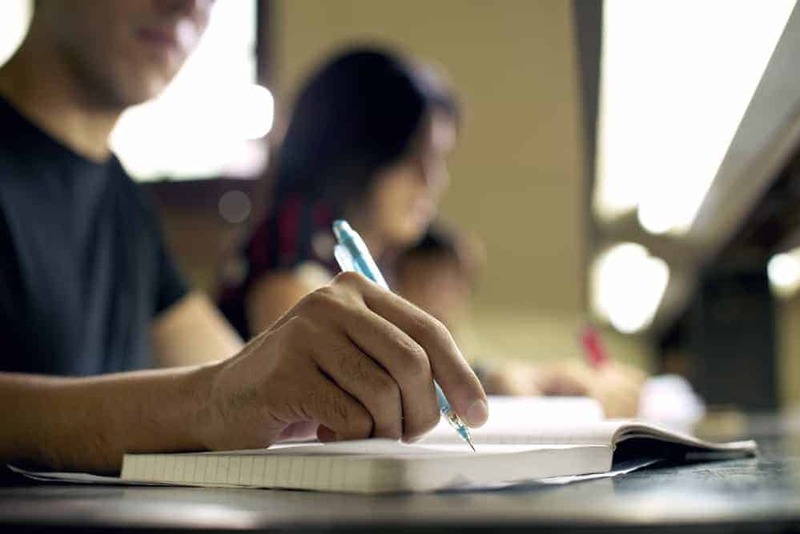 There are a lot of things college kids need to stay organized but TIME is an important one. Try not to overschedule life if at all possible. This is a time in their lives that requires an intense amount of time and focus. I will definitely be investing in an assortment of bins, files, folders, shelves, and technology devices that will help with college organization. Let’s hope my kid figures it out quickly once he leaves home! If you have a teenager, consider checking out my post on how to prepare your teenager for college before you send them off! Have any other college organization tips to share?